Historically, eye care delivery was mainly the responsibility of ophthalmologists. 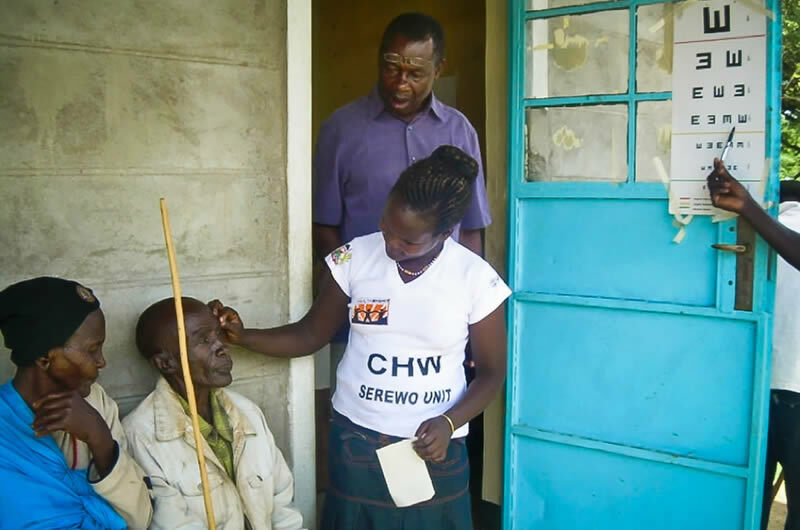 It soon became clear, however, that in order to effectively reduce avoidable blindness, other types of health care workers would need to be developed, trained and deployed to work with and support ophthalmologists. A team approach would therefore be essential. In this article, M Babar Qureshi, head of the ICO committee on training teams, explains how good teamwork in eye care helps us provide great service and a positive experience to our patients.